Selecting a wedding photographer is a crucial step in wedding planning as the images that they capture on your special day will be with you forever. Here are four steps to selecting a wedding photographer that will help make the process easier. Set aside to a day to browse wedding photography sites with your fiancé to get an idea of what you do and don’t like. You may decide you want traditional group photos, modern reportage shots, or contemporary pictures, or you might choose a combination of all three. Find as many wedding photographers in your local area as possible, and look at each of their websites in turn noting their photography style, their prices, and any testimonials. Even if you think you know precisely what you want, you often end up just following your gut feeling when you spot an image that you love in a photographer’s online portfolio. 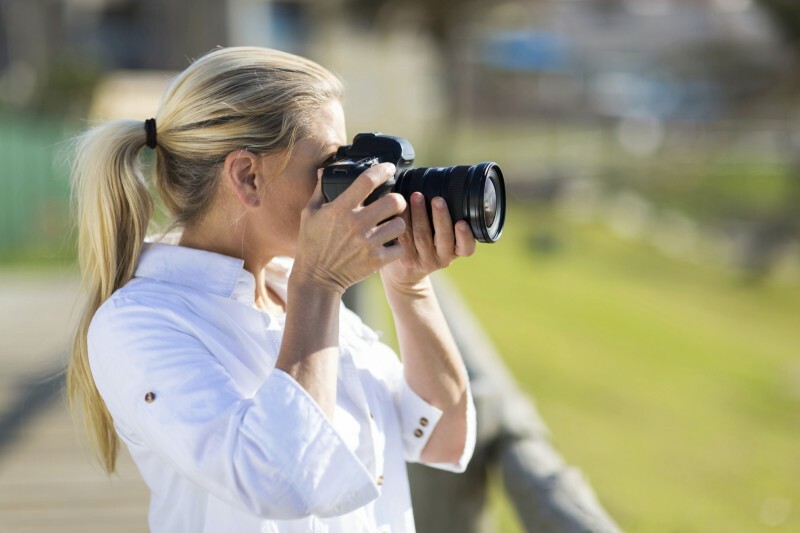 Photographers get booked up well in advance, so the first thing you will need to know is whether they are available on your wedding date, which usually means making a firm booking on your wedding venue before you contact photographers. Your venue may be able to give you the contact details of photographers who have worked there before.There’s nothing worse than setting your hopes on an amazing photographer and then finding out that they’re not available for your wedding. Create a shortlist of three based photographers based on availability, style, quality, and price. Book an appointment to see each one for an initial meeting and to have a look at printed examples of their work. At these meetings try to view a whole wedding album of one of their actual customers, rather than a selection of individual shots from various weddings. This will give you a clearer idea of how consistent the quality of the photos is, and how the photographer portrays the whole wedding day. 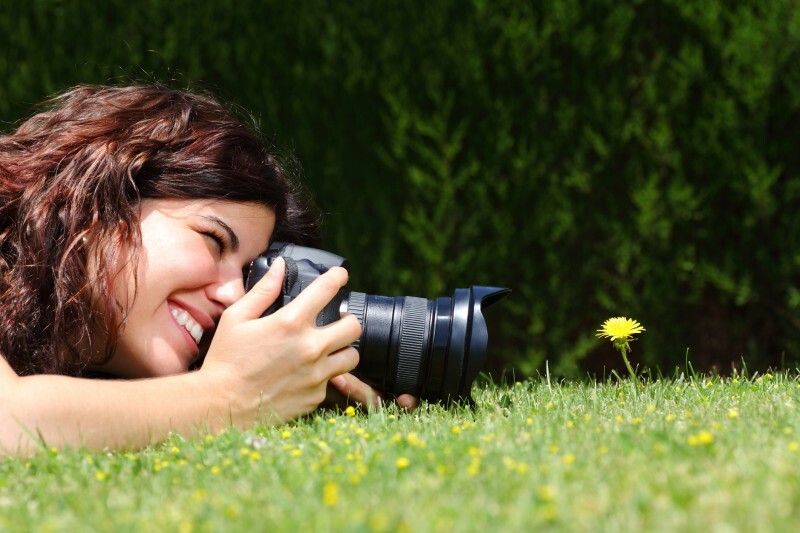 Make sure you are satisfied with the quality of the printed photographs and that they suit your personal taste. One of the important things to consider in these meetings is whether you feel comfortable with the photographer as you will be spending the greater part of your wedding day with them. If you don’t immediately warm to any of the three photographers on your list it’s fine to look for more. When you have selected your preferred photographer, you will need to pay a deposit to reserve them for your wedding day. At this point it is a good idea to organise a pre wedding photo shoot for you and your fiancé to familiarise yourself with the photographer and to get some nice shots of the two of you prior to the wedding. These could be used in your invitations or other items of wedding stationery.